Lenovo announced the selfie smartphone Vibe S1 Lite at CES. 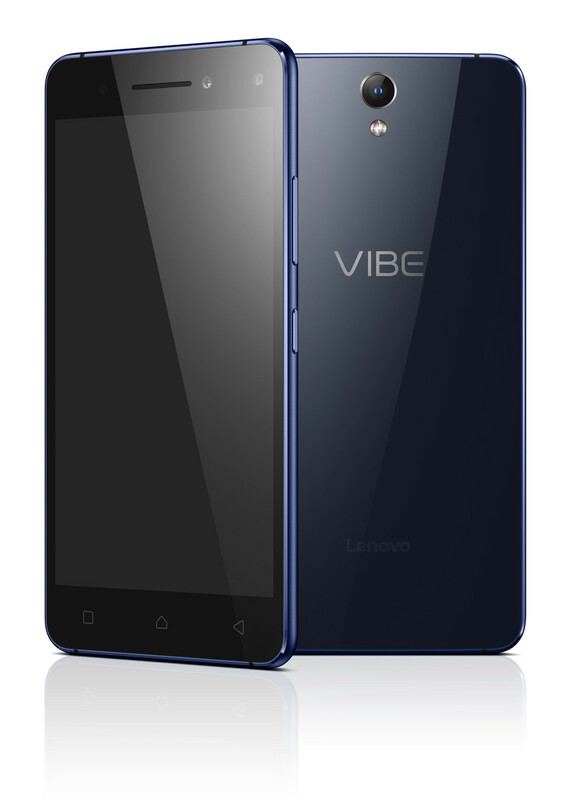 With its 8 MP webcam, it is designed for users that share selfies and groupies in social media platforms. 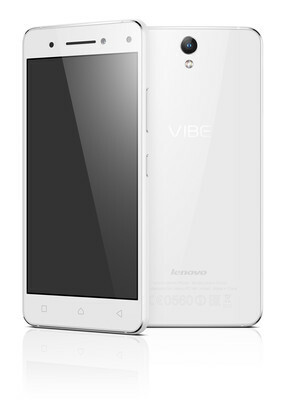 The Lenovo Vibe S1 Lite is a 5-inch smartphone for the social media generation. The webcam has a resolution of 8 MP and a Sony sensor as well as a selfie flash. The main camera has a 13 MP sensor, an Isocell sensor and two LED flashes. The 5-inch display has 1920x1080 pixels. 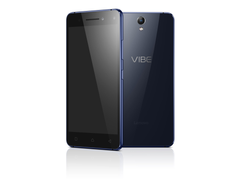 Performance is provided by an octa-core chip from MediaTek, the MT6735 clocked at 1.3 GHz. The processor is supported by 2 GB RAM. The internal storage capacity is 16 GB and can be expanded by up to 32 GB via microSD-card. 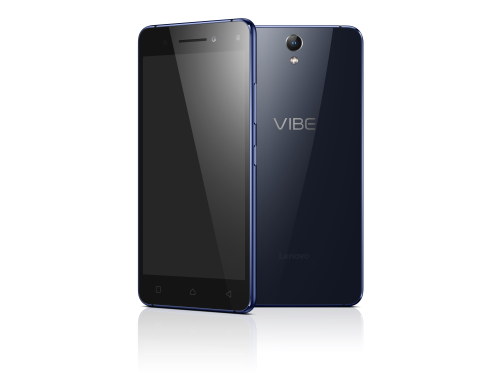 The Vibe S1 Lite has dual-SIM slots with LTE support. 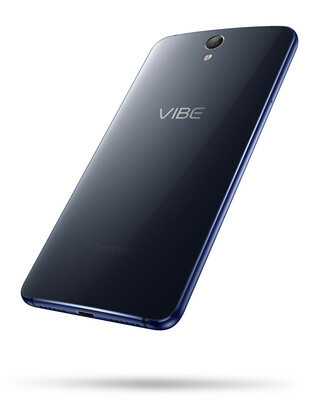 The non-removable battery has a capacity of 2700 mAh. 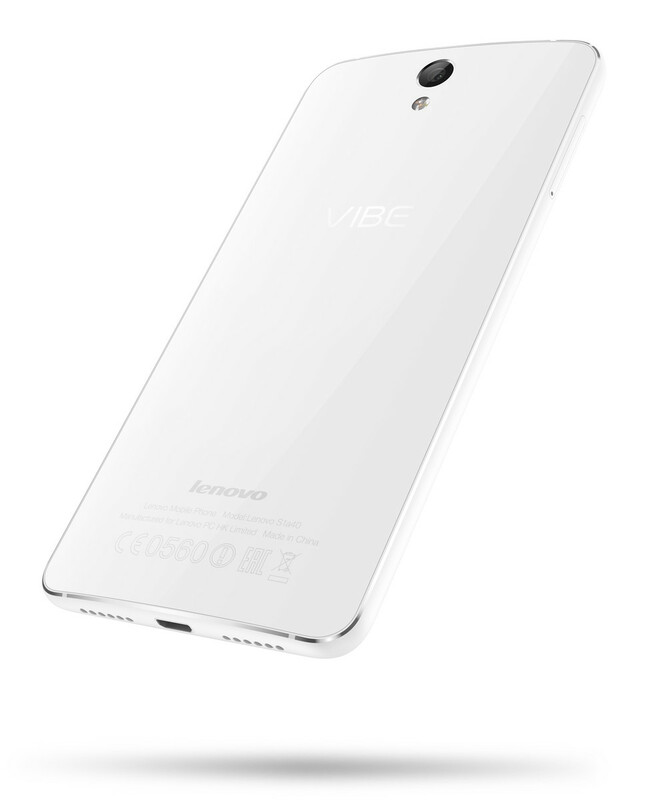 The smartphone is shipped with Android 5.1 Lollipop. You can choose between the colors white and blue. The Lenovo Vibe S1 Lite will be launched in January 2016 for $200.